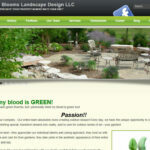 Just completed a new website for a local Milwaukee area landscape company. The site features a great many slide shows using plugins to help show all the different projects and services they perform. 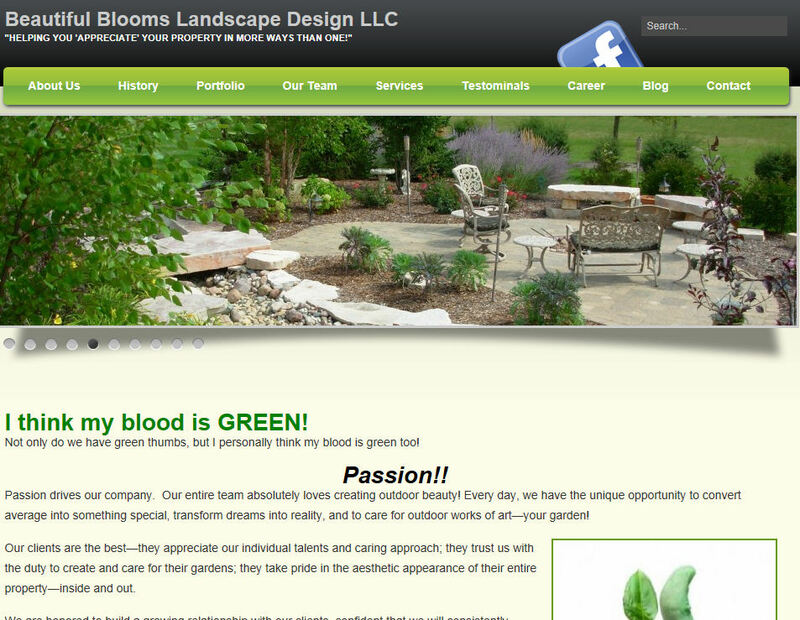 They loved the site and recommended I work with one of the non profits they know. That will be the next site I work on. This entry was posted in sites on April 14, 2012 by admin.